An elderly artist and her six-year-old granddaughter Sophia spend the summer together on a tiny island in the Gulf of Finland. They wander the island, having philosophical conversations of all kinds, talking about death, or how best to dive into water. They fight. They curse. They have adventures, building things and breaking into the new summer house on a neighbouring island, outraged that the businessman who built it doesn’t leave the door open. 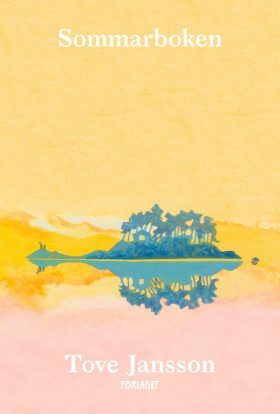 Written with clarity, brusque humour and wisdom, The Summer book is a fresh, vivid and magical novel about seemingly endless summers of discovery.